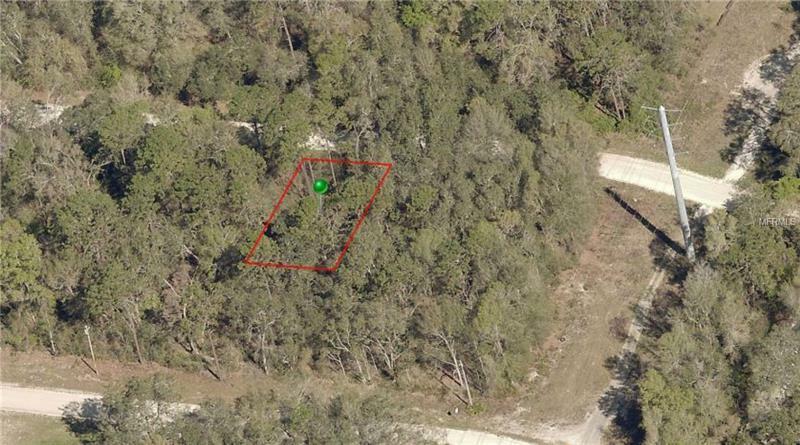 This property is a combination of two parcels of land 50 x 100 each. Additional parcel# 04-18-30-03-00-1880. The best spot for your new home. Close to parks, schools, restaurants and shopping. Enjoy the Florida lifestyle.